DESCRIPTION: IWS was awarded a $2M contract with the City of San Luis, AZ to construct a Manganese Removal System in December 2014 and has constructed the 2,200 gpm treatment system featuring the Pureflow Filtration system. 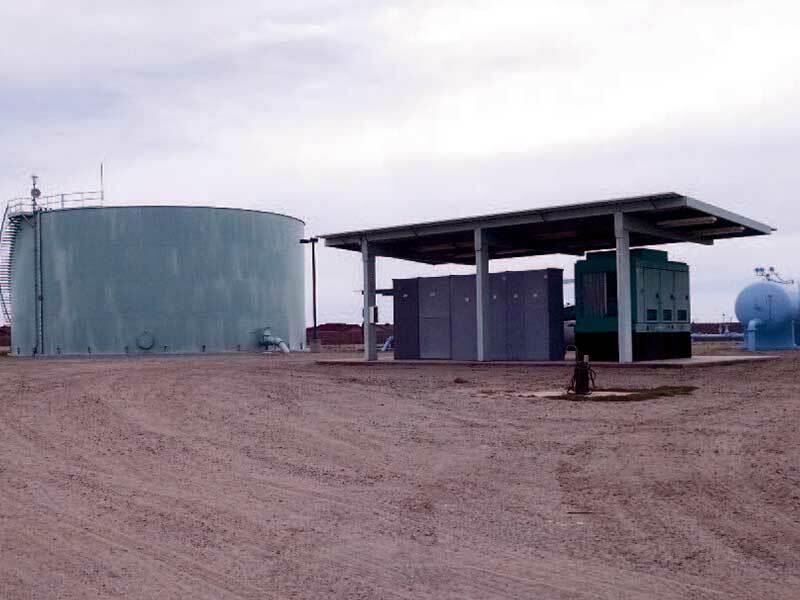 IWS was awarded a $2M contract with the City of San Luis, AZ to construct a Manganese Removal System in December 2014 and is currently constructing the 2,200 gpm treatment system featuring the Pureflow Filtration system.The City of San Luis wanted a “turn-key’ manganese removal system that will be a complete and fully functioning filtration system. The contractor is constructing, testing, and providing training and follow-up testing within the first year of operation to ensure that the system is reliable and the Owner’s staff are trained and knowledgeable operators. The manganese removal system must remove manganese from the raw well water (approximately 0.35 mg/l) to non-detect levels of 0.02 mg/l or less.